Éric Allard is a 2D artist for Frima Studios, a video game company in Quebec. In his spare time, he does snazzy character art. With his permission, I’m happy to share some of his work here. 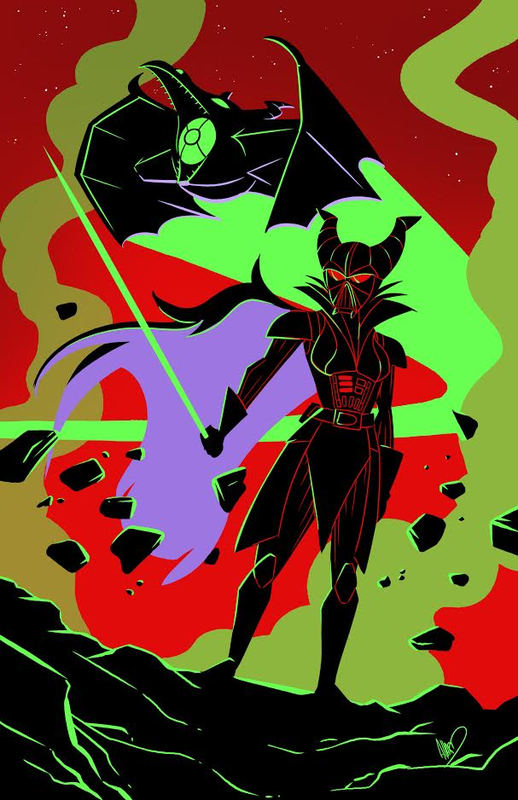 Meet Darth Maleficient and, uh, Mr. Freezewalker, I guess? Combining Disney properties with Star Wars and Batman with Game of Thrones, both of these pieces do a great job of marrying character aesthetics in a way that’s really striking. Maleficient’s sickly green colour is a really strong contrast with Vader’s usual black-and-red, and Mr. 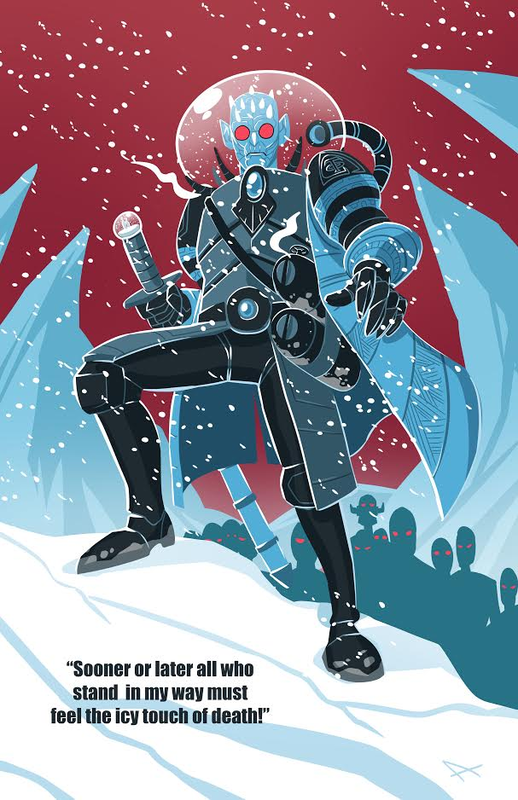 Freeze looks sharp with that sword. To check out more of Allard’s art, you can find his DeviantArt here.